Fundamentally, Spock is the central character of Star Trek. His presence connects space, time, and reality. He has appeared before TOS and after DS9; he has appeared as an infant and an adult; he has appeared in an alternate timeline (Prime) and an alternate Universe (Mirror); he has appeared on screen with himself, he has died, he has been reborn, he has suffered the loss of his mind, he has suffered the loss of his brain. There is no axis of star Trek that can omit Spock. Consider also that even putting aside the visual retcon of Star Trek: Discovery, Spock as a character has been played by a total of eight actors, two of which played Spock in his prime (Nimoy and Quinto). Spock is akin to Superman – a character who is instantly iconic and recognized, even though the face changes.There was no angst about Zachary Quinto’s portrayal on par with the angst currently suffusing Star Wars fandom over casting Alden Ehrenreich as Solo. We, the Trek collective, did not even have any real issue with Quinto-Spock receiving personal effects of Nimoy-Spock including the iconic cast photograph in which the visual discrepancy between all of the bridge crew was simply presented on screen without explanation or fuss. It simply was. It simply is. Spock must appear in Season 2. We can quibble over warp nacelle shapes and surface veneer when it comes to the Enterprise, but even the critics of that design choice still had at least one heart palpitation at seeing the original NCC-1701 grace a television screen again for the first time in decades. Spock, however, is beyond debate. Spock must appear in season 2. Whether or not I buy into CBS All Access, I will probably be buying this soundtrack. The music of Trek – except for the abomination of Enterprise – has always been hand in hand with it’s basic message of boundless optimism and grand adventure, about journeys rather than destinations. For no other reason than I love it, here is my favorite musical segment of all Trek: the Battle in the Mutara Nebula. OK, I understand the idea behind the visual redesign. It’s 2017, not 1967. And the showrunners opted for Prime universe rather than Kelvin to preserve creative independence from whatever the movie franchise is doing. They do, however, want to appeal to the audience that the new movies in the Kelvinverse have recruited. Therefore: lens flares and Apple Stores. It’s not like we haven’t seen the 60’s aesthetic embraced by modern television. Deep Space Nine went there and did it brilliantly – they arguably made the TOS USS Enterprise look even more gorgeous than any of her successors, and they didn’t change anything about her at all – just lighting and texture. Enterprise itself managed to authentically portray a pre-Kirk technology chic that had a more industrial feel, which was utterly believable as the ancestor to the softened look of the Kirk era. I do not accept that the Kelvinization of the Prime timeline was necessary to modernize the production. After all, the aesthetic of The Expanse and Dark Matter is thoroughly modern but doesn’t have the same Kelvin fascination with chrome and glass. Not that I want any Trek to go the grunge-fi look, but I do at least want Trek to honor it’s own identity. This feels like a rejection – purely a Han shot first decision. Unless directly contradicted on screen, I think that my own headcanon about First Contact creating Enterprise can be amended here to argue that Discovery is in a Beta timeline. 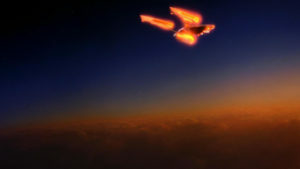 The Prime timeline was TOS/TNH/VOY/DS9, but the events of First Contact created the Beta timeline, and the Kelvinverse is an alternate reality branching from the Beta timeline. 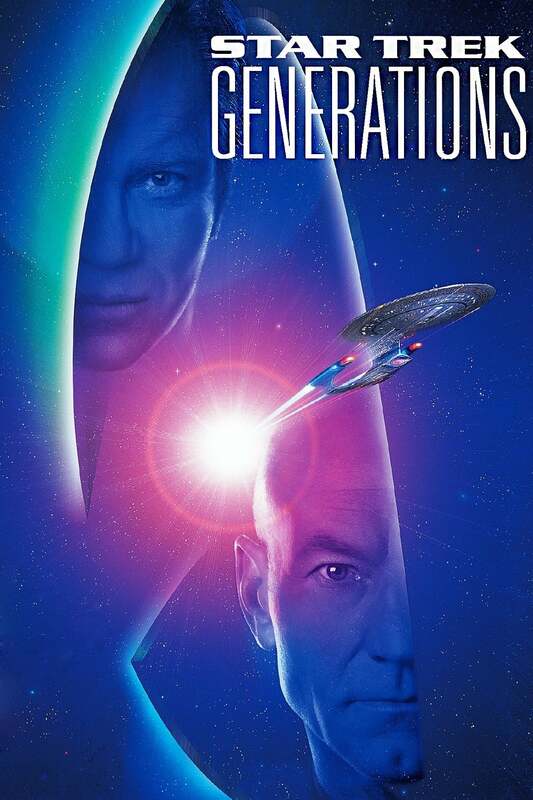 Some may dismiss all this timeline canon angst as pointless, but since time travel and timelines are literally a backbone plot of the Star Trek universe, this is a legitimate area of fan analysis. Related – great discussion threads at /r/DaystromInstitute that disagree with my headcanon First Contact created the alternate (Beta) timeline and a discussion of whether Enterprise is in Prime or not. 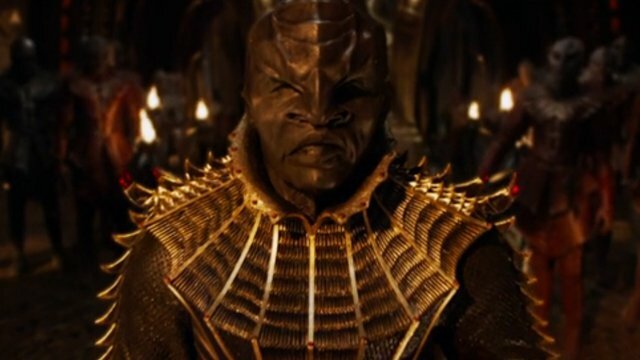 A Muslim crew member on Star Trek: Discovery? There are many people facing discrimination in the current fraught social climate, and positive representation in the media can go a long way to helping ease these tensions. There’s no denying that Islamophobia has risen in recent years. Without delving into a political discussion of the specifics, suffice it to say that introducing a Muslim character to Star Trek might be the most revolutionary thing that Discovery could do — and this would be the best way to parallel Chekov’s role in The Original Series. 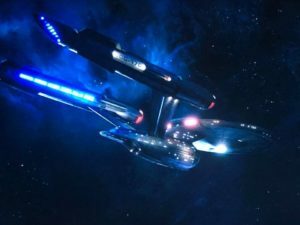 … including a Muslim character in Discovery would go a long way to fulfilling Roddenberry’s aim of easing social tensions between different human cultures and peoples. Admittedly, to do so the Discovery writers would have to flout another one of Roddenberry’s beliefs, but there’s already ample evidence for religion existing within the Federation. Personally, I would love to see a woman sporting a hijab on the bridge of the Discovery — and not just because it would be neat to see how the scarf is incorporated into the uniform. If the Discovery writers do want to combat Islamophobia with representation, the character in question must be a practicing Muslim, as this isn’t just a racial prejudice, but one against the religion and culture. I have two reasons for why I dislike this idea. First, I don’t like the analogy of Islam being the modern era’s Soviet Union. I don’t like talking politics here so I won’t belabor this, it’s a topic for City of Brass. Second, I think that social engineering on this sort works better with ethnicity than religion. 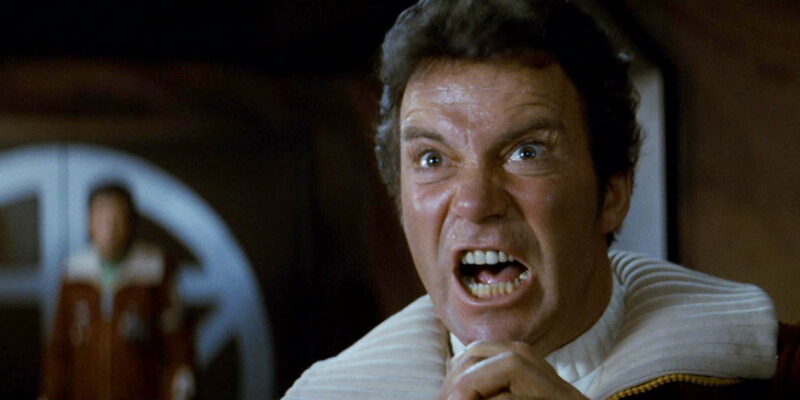 Pavel Chekov was not a Soviet Russian. He was simply Russian, ethnically, in a way that was unambiguously obvious (ie, his accent). Worf was as Klingon as you could get – an explicit racial presence, also obvious. For Roddenberry’s strategy of de-Otherizing to work in the context of Islam, a similarly obvious approach needs to be taken. Arabs seem an obvious choice, because of the long ethnic association with Islam, but are not as visually distinguishable as Muslim due to high in-group diversity. A better choice would be bearded, brown-skinned, and male, ideally played by a Indian or Pakistani actor. But not Faran Tahir, who looks so badass in real-life that he isn’t connectable as a Muslim stereotype. I think Muslim American women are on the receiving end of more Islamophobia than men are, but for a different reason, and one that isn’t as addressable by casting in this way. Overall, a bearded brown dude on the bridge would be a great nod to Roddenberry’s Bridge tradition, and avoid needless complication of the Trek universe’s canon or real-world appeal.